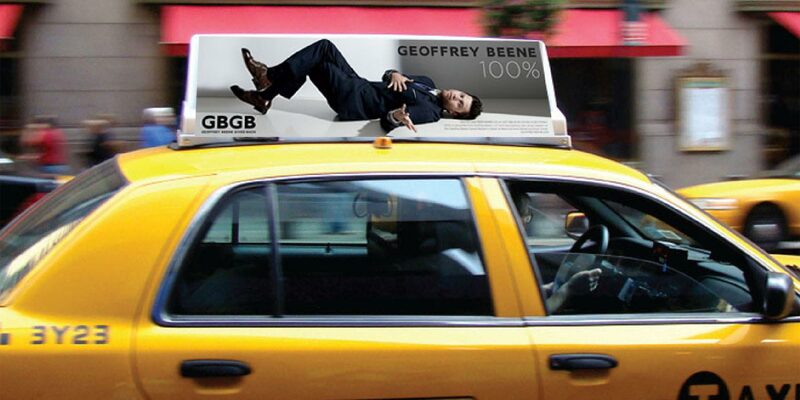 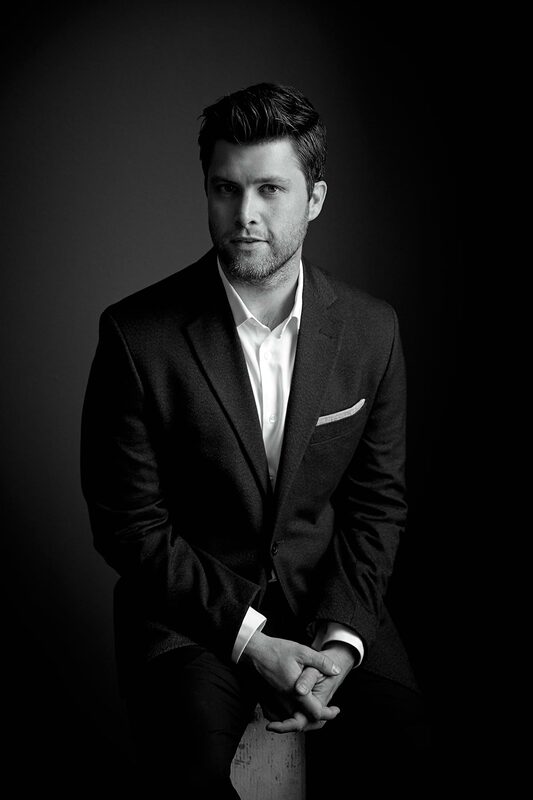 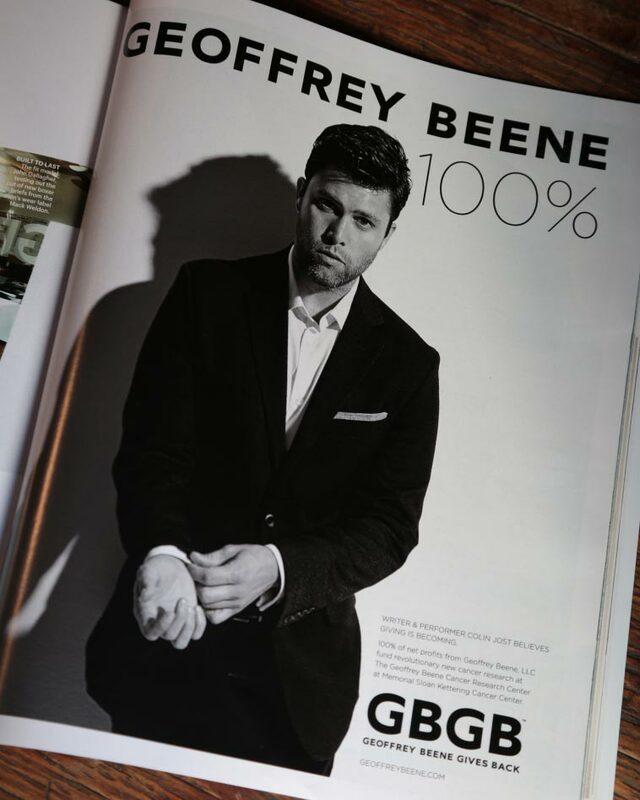 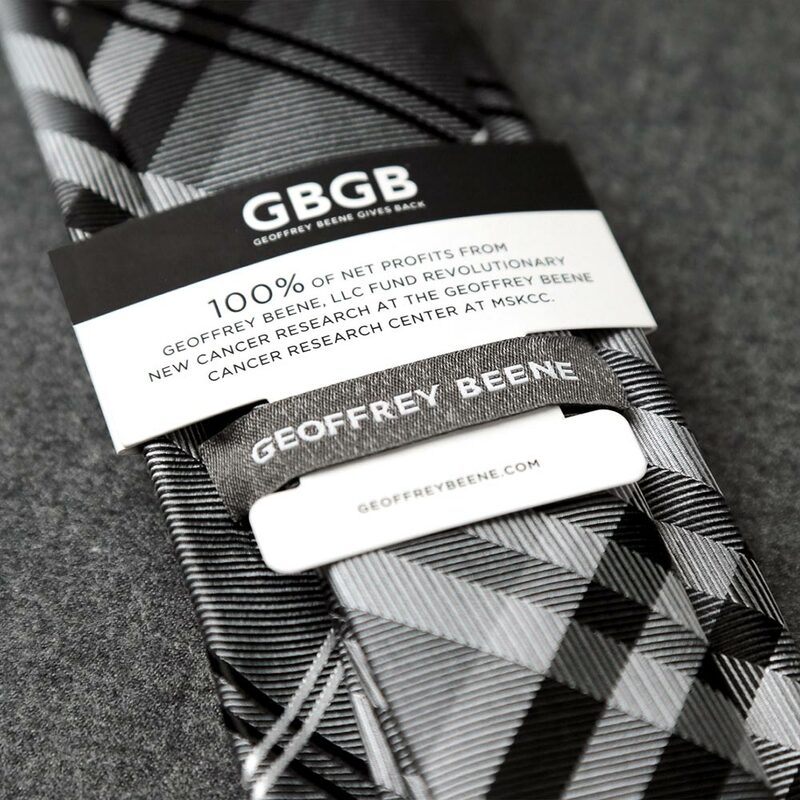 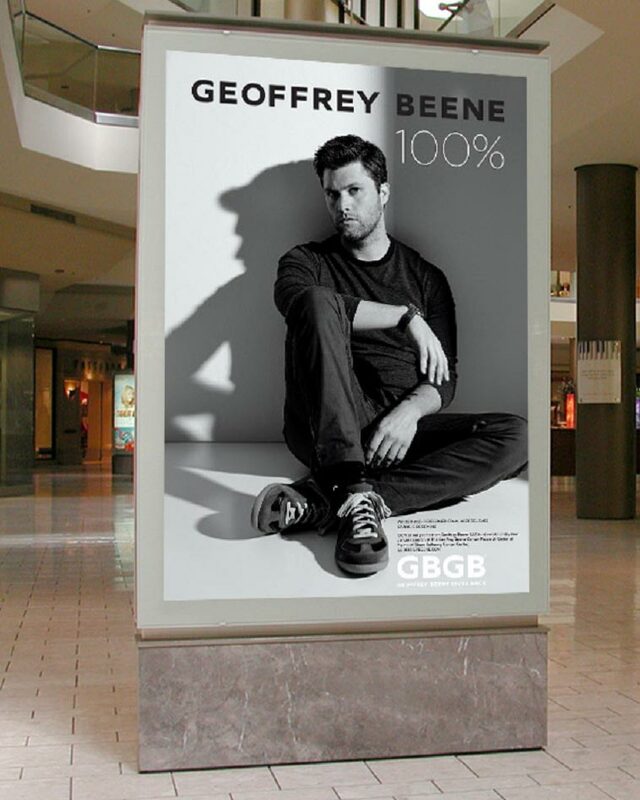 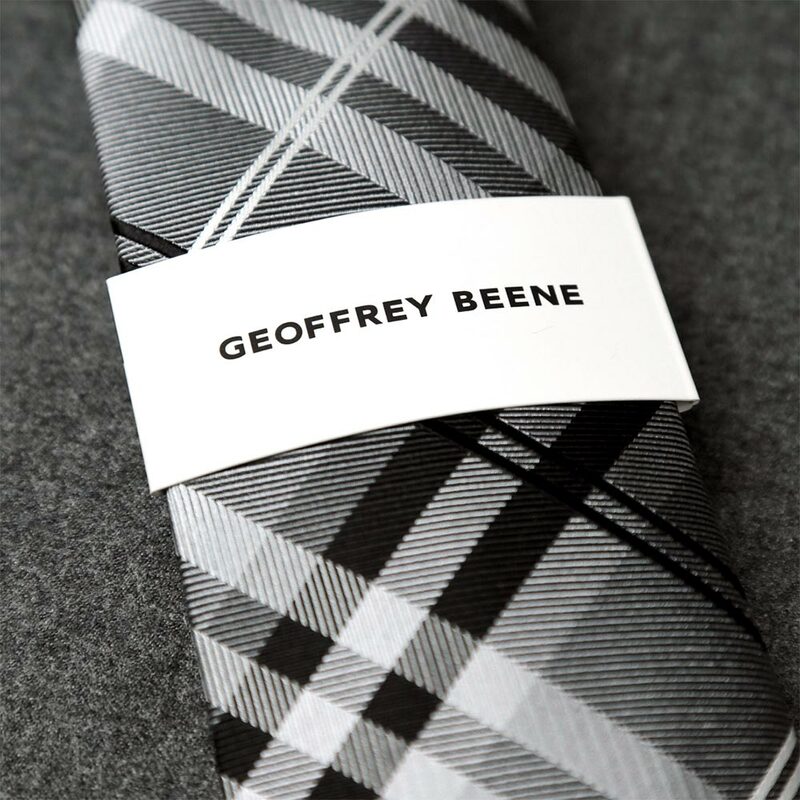 Acting on key insights from consumer research, repositioning men’s global lifestyle brand Geoffrey Beene by telling a larger story about its philanthropic mission. 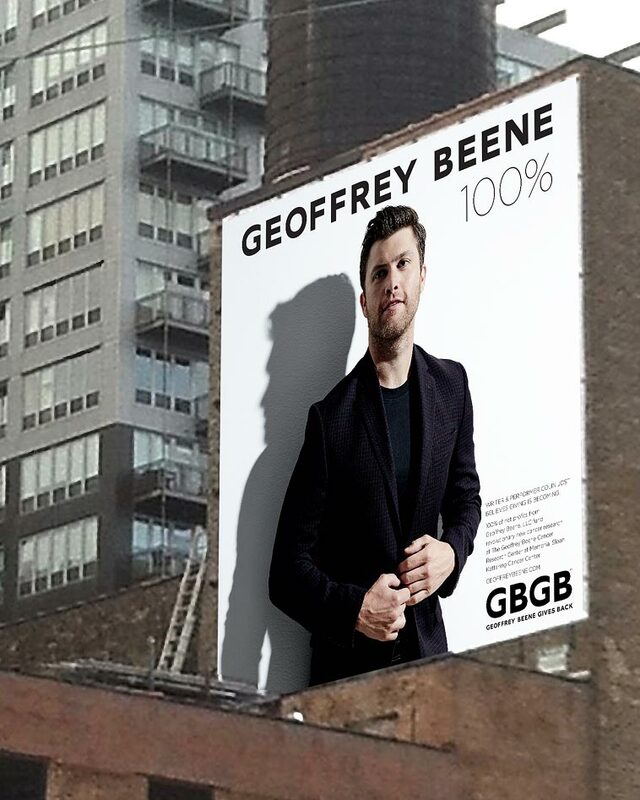 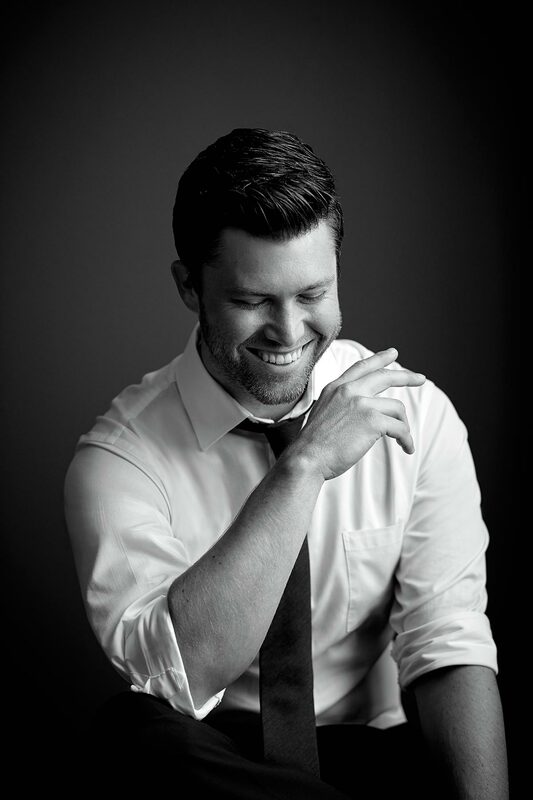 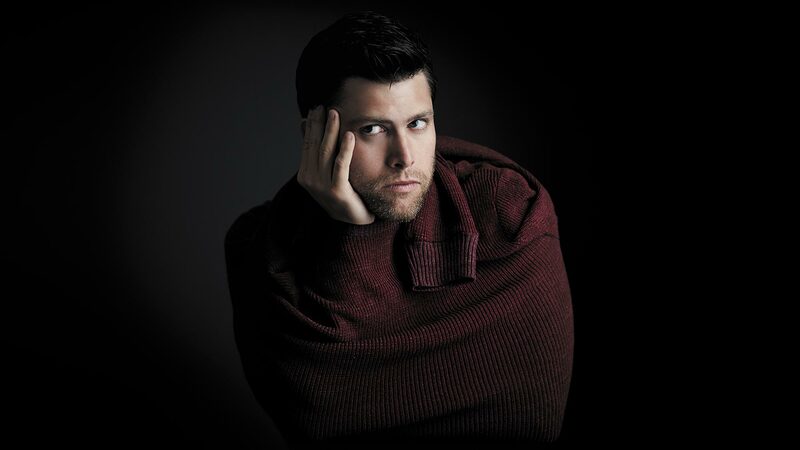 This narrative was brought to life across a wide range of elements and consumer touchpoints including a new logo and visual identity, product packaging across 20 different licensee categories, as well as global advertising campaigns with actor and model Kellan Lutz and SNL’s Colin Jost. 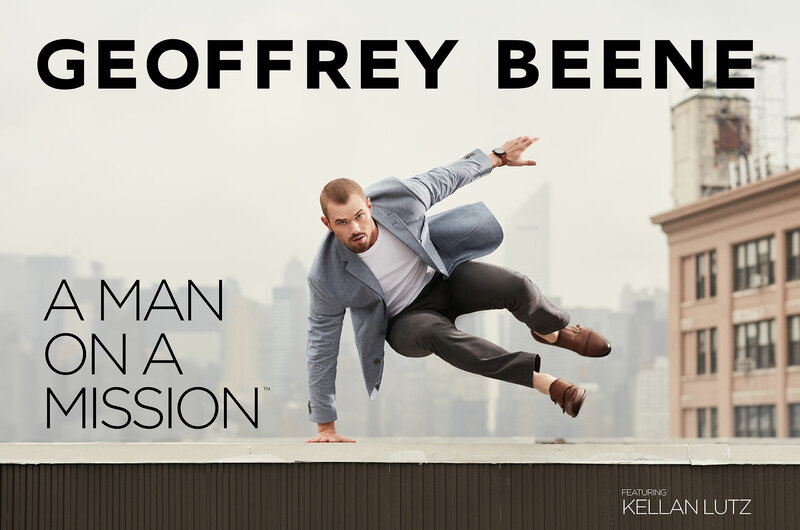 CoolGraySeven was shortlisted for a prestigious CLIO award for a compelling video and social media campaign that stars the lead in Broadway’s Hit Musical Hamilton, Javier Muñoz (see below).